Yes its been a while since I have posted, and I'm extremely sorry! Uni work and exams just got very overwhelming, but Im back, and here I am with another post. 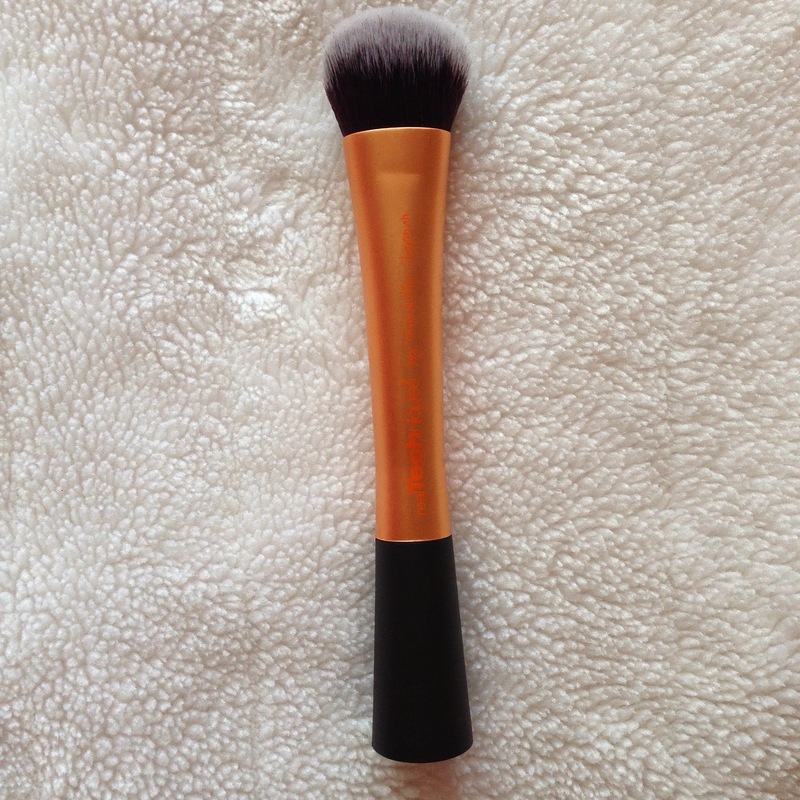 This time a post on the beauty products I have been loving recently. 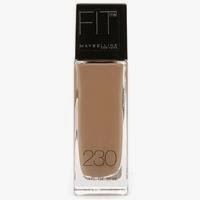 To kick start this post, I have been loving the Maybelline Fit Me range, its a drug store brand makeup that I finally found the one I love using. 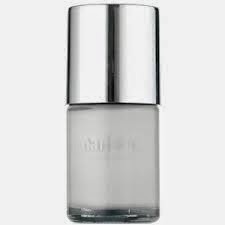 In particular to this range I have been loving the Foundation and Concealer. I have found that both this products provide me with an excellent coverage hiding all blemish, spots, and anything else that wants to be hidden. A little goes a long way, which is even better. I have also found that they both extremely easy to apply to the skin, providing a wonderful flawless look, that doesn't appear oily or cake like in any way. This month, and probably all year I have been loving a red lip, and not only at night time. 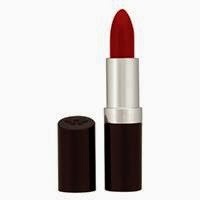 I believe a red lip is the perfect way to make any statement, and make those lips pop. I have also been loving a gorgeous bright pink colour this year too, and especially love wearing it in winter, just to make sure I still have some brightness in my outfit. Im especially in love with the Maybelline Colour Sensation range, which includes a range of beautiful colours at a excellent price. 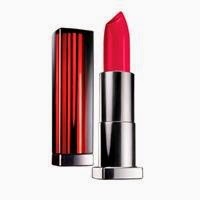 All these lipsticks apply with such ease, and one coat is all you need to make your lips pop.